Xola allows you to print physical tickets with information around the booking such as date and time, your company's branding, and information around the experience if you would like. Xola works with the printing company Stimare to customize the ticket to fit your business and experience info. To purchase the Stimare CLS 300 printer needed, visit this website. In order to fully set up ticket printing, it requires assistance from an account manager at Xola working directly with Stimare.  Locate Ticketing in the Xola App Store and select it. Click REQUEST ACCESS and click through the pop up modal. Once this is complete you will await a Xola account manager to reach out to you and begin communications with Stimare and continue the set up process.